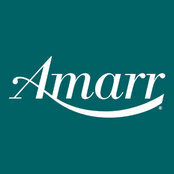 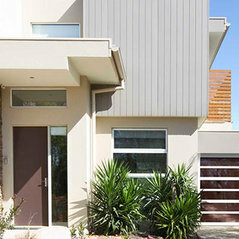 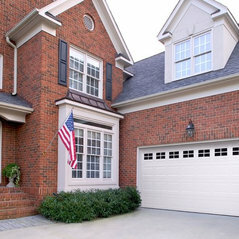 Commented: I'm wondering where you purchased your shutters and what material.Hello, we're sorry, but we do not have any information on the products used in this house other than the Amarr garage doors. 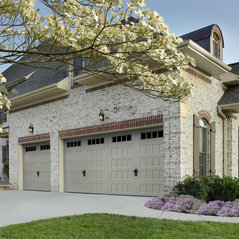 Commented: Garage doorsHi Roseann, these doors are our beautiful Golden Oak dual directional woodgrain color. 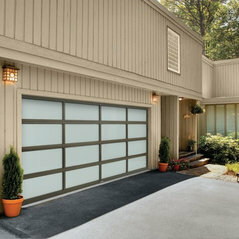 Commented: Can you get these door with impact glass to withstand hurricansThe Vista door is not available with impacted resistant glass.